The International Series is our premier concert series featuring the greatest artists from around the globe! Event locations are listed on each concert page. 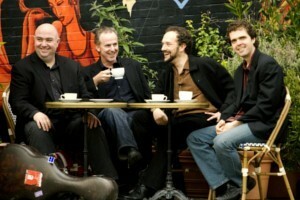 Concerts will be held at several different venues this season. All concerts are Saturdays at 7:30PM. 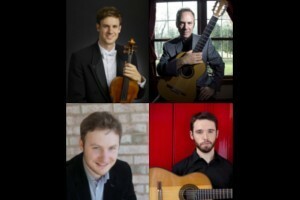 Order tickets online by clicking a concert below, or call 216-905-9348 to order by phone. Purchase tickets by mail by printing and mailing this completed order form with payment. 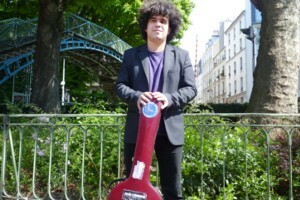 A native of Paris, France, Judicaël Perroy has become widely known as an extraordinary virtuoso classical guitarist and musician with several prizes to his credit. This concert is a Cleveland debut. Croatian guitarist Ana Vidovic has performed over 1000 concerts on 5 continents, including all of the world’s major cities, since her career began at the age of 8. 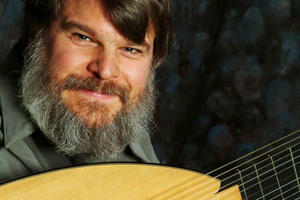 Paul O'Dette will perform on a 10-course lute (a lute with 10 pairs of strings) in a program which explores the transition from Renaissance to Baroque, combining the virtuosity of Renaissance Italian and English music with the elegance and sonority of the early French Baroque style. 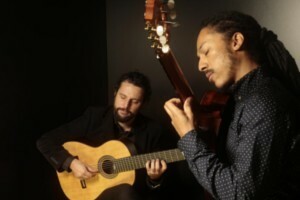 This duo’s innovative programming features a seamless blend of traditional and Brazilian works, resulting in a full global touring schedule and a growing catalogue of critically acclaimed recordings. This concert is a Cleveland debut.